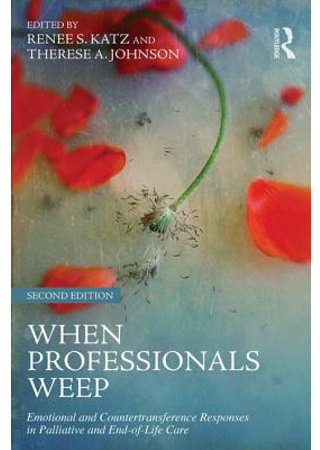 Health care practice has already posed threats to the disabled and cognitively impaired. Now, healthcare law is putting the lives of the most vulnerable people at risk. Who’s speaking out for ‘the least of these’? 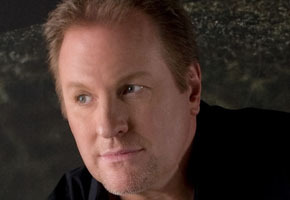 Collin Raye is the new national spokesperson for the Terri Schiavo Life & Hope Network, which was established following Terri’s death in 2005 by starvation and dehydration. The group is a non-profit dedicated to helping persons with disabilities, and the incapacitated who are in or potentially facing life-threatening situations. He travels the country sharing his personal story and cherished music at both concert venues and prolife conferences and political events. His personal story is poignant, twice over, in his experiences with his wife and granddaughter. He memorialized her and their experience in the profoundly beautiful song ‘She’s With Me.